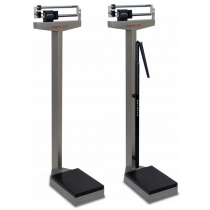 Beam Scales are traditional weight scales that are favored by some over modern dial or digital scales. Physician beams scales use the time-tested weight and bar method to measure weight. 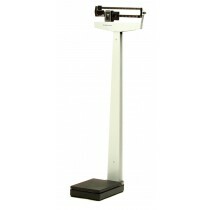 Each physician beam scale is durable, reliable and strong. 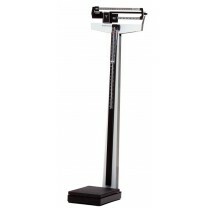 These mechanical scales are most often used in doctors offices, hospitals and clinics, due to the accuracy and reliability of a classic professional scale. 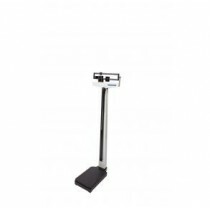 Professional Scales feature a classic column with an analog readout. 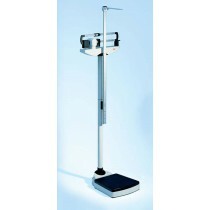 Some beam scales also include rotating poise bars, wheels and optional height rods. 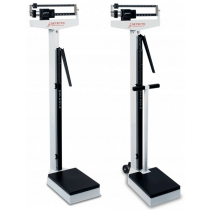 Choose the scale that is right for your practice, facility or home by browsing our selection below.